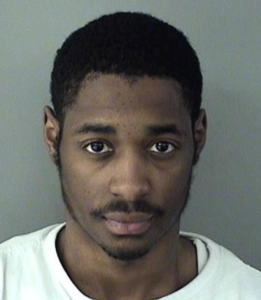 ARLINGTON, Va. – Richard Allen Lowe, 25, of Washington D.C. was sentenced on Friday, February 8, 2019, in the Arlington County Circuit Court for his role in a 2017 sexual assault in North Rosslyn. Judge Louise DiMatteo sentenced the defendant to five years with four suspended for the charge of Unlawful Wounding, ten years with eight suspended for the charge of Abduction, fifteen years with five suspended for the charge of Burglary and fifty years with thirty-five suspended for the charge of Sexual Penetration. The four sentences will run consecutively with an active penitentiary sentence of twenty-eight years with twenty years of supervised probation upon release.